There are many things you can’t survive without: two of the most important are running water and clean, well-pressed clothes. And your laundry room brings together both of them together. As such, it’s essential that your laundry functions adequately. Effective laundry plumbing is essential to making sure that your laundry is free from any plumbing problems and functions as it should. This in turn ensures that your weekly load of laundry is clean and fresh! Make no mistake, effective laundry plumbing as a very important component in what determines your laundry area’s effectiveness. We’re not talking about your typical laundry disasters such as shrinking a jumper or accidentally mixing a white t-shirt with colours. No, we’re talking about plumbing problems that have the potential to directly impact laundry day. Just like hard-to-remove stains in clothing, laundry sinks aren’t spared from dirt and debris either. 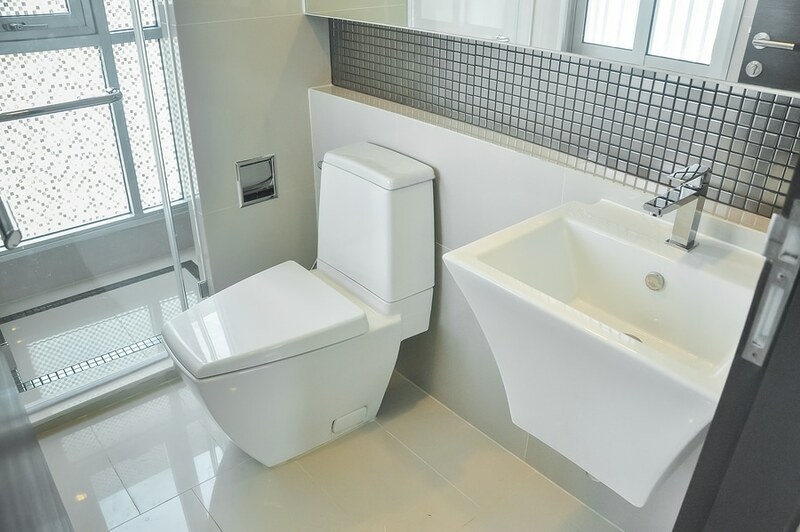 If not maintained properly and left to build up, this can results in clogs and blockages in your sinks. If you see your sinks draining a lot slower than normal or bubbles and water coming out, your sink might be experiencing a blockage. If you do a lot of work using the laundry sink, this can pose a problem. Unlike other appliances, your washing machine has its very own dedicated piping. In most cases, it’s located underneath or behind your machine, out of sight. Unfortunately, this also means that laundry pipe leaks can often go completely unnoticed! It could be that the connection is wearing off, or something has come loose. Whatever the cause, the result is the same: a flooded laundry and a washing machine that doesn’t drain (or supply) water any more. Flooding is a common problem that many laundry areas encounter. Laundry floor drains exist to protect you from this risk. Of course, when these drains are clogged up, it can’t exactly do this job! Floor drains aren’t the only drain in your laundry either. Water that goes into your washing machine needs to be evacuated somehow, necessitating another drain. Each of these can clog your washing machine drainage. The result is water from your machine filling up and then overflowing all over your laundry area. So now you know what can go wrong with your laundry plumbing. Fortunately, there are several things you can do to avoid this outcome – for starters, regular laundry inspections always help! 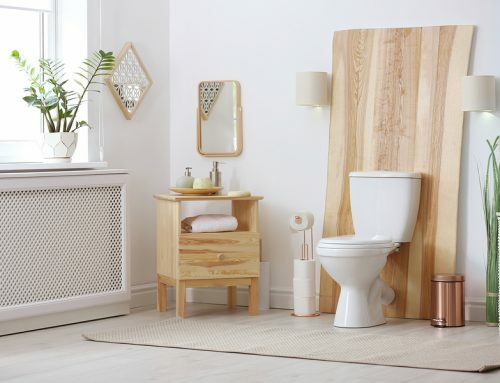 Even better though is ensuring your laundry plumbing is functional and up to the task to begin with. 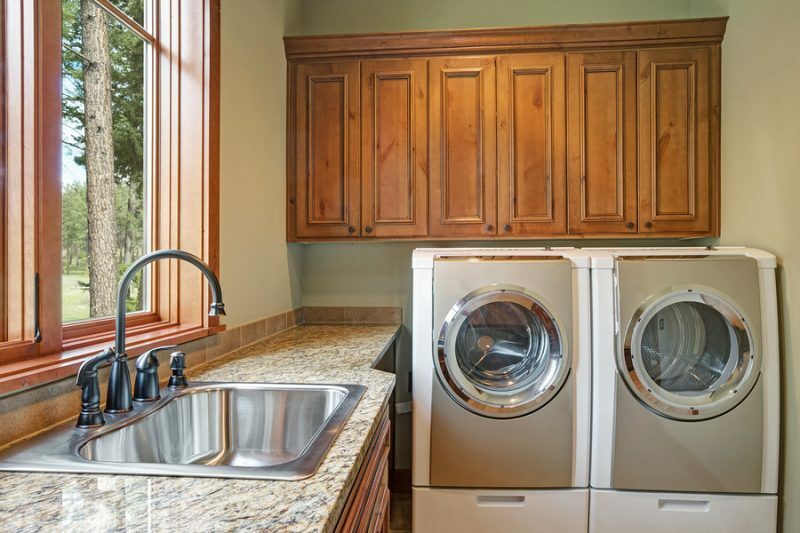 Unlike bathroom or kitchen plumbing upgrades, your laundry room is strictly functional. As such, the vast majority of upgrades tend to be utilitarian in nature. Above all else, laundry sinks need to be one thing: big. 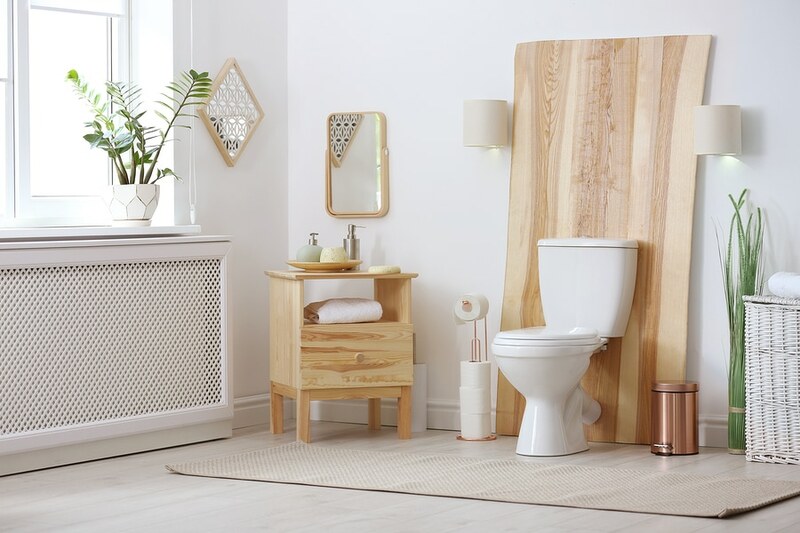 Capacity is a crucial consideration – unlike the bathroom sink, the laundry sink is for hard work, and it needs the volume and depth to support that. 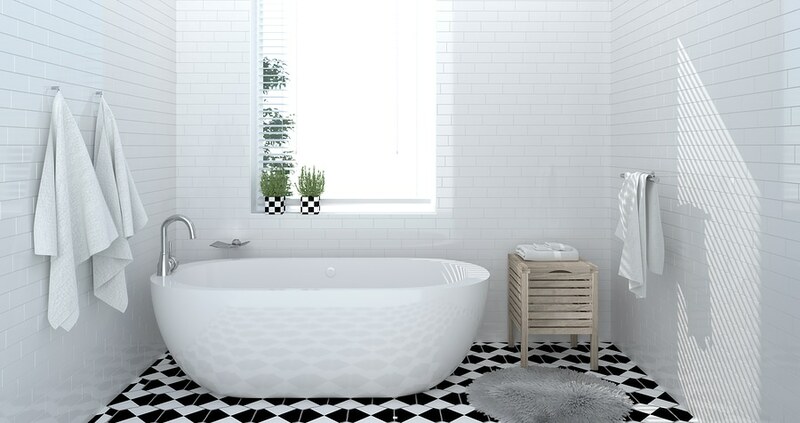 Before considering the style of your laundry sink, think about what type of material is most suitable. Take into consideration durability – this directly impacts wear and tear. The next thing to look at is the shape. Do you need the extra volume? 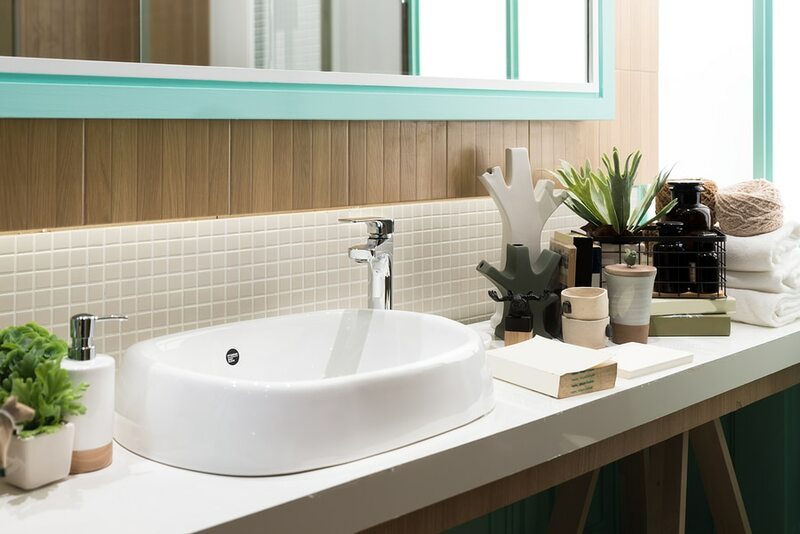 Does your cabinet have enough space to fit a new sink? Will you need to move anything around to get it to work? 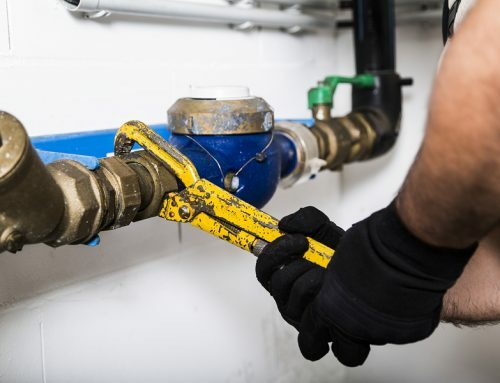 These questions are best answered by a local plumber! 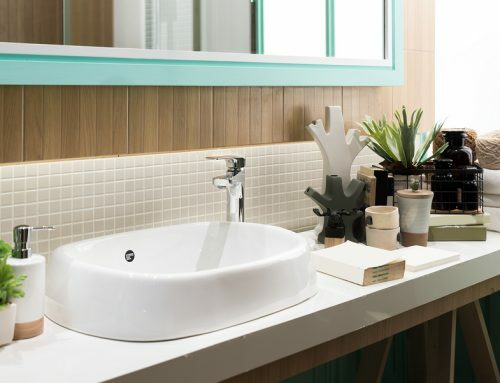 Click here to learn about the other considerations that come with buying a new sink. Your pipes are the beating heart of your entire plumbing system, and not just your laundry. As such, ensuring your pipes are healthy is a must. In addition to leaks, these problems can also lead to low water pressure. That means a slower, worse wash overall. A professional plumber can also check what pipe type your home plumbing uses. They’ll check your pipes for damage and wear, and may recommend upgrading to modern piping material like PVC or polyvinyl chloride. Okay, so this isn’t really a laundry upgrade, per se. However, the laundry is one of the areas where a water heater has the biggest impact, so we think it still counts! Your water heater needs proper maintenance to ensure that it is working properly. After all, it’s running lots of hot water on a daily basis. Fortunately, an upgrade to your water heater can turn this situation around. In addition to fixing problems with an older system, a new hot water system can also provide you with more hot water more efficiently! Like we mentioned above, flooding is a somewhat common laundry plumbing emergency. Luckily, floor drains can minimise your risk of lasting water damage. 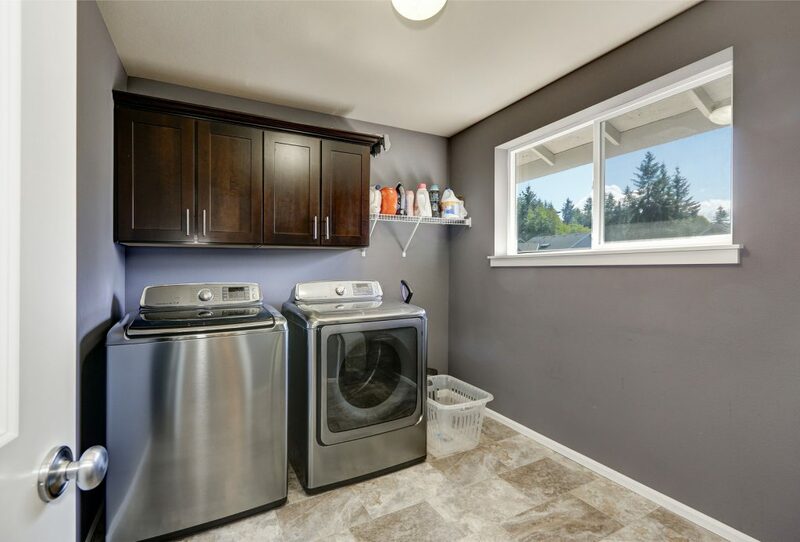 Not all laundry rooms have a floor drain. If you worry about the prospect of a flooded laundry room, you can alleviate your worries with a functional floor drains. By draining out floods as they happen, this keeps structural damage and water damage in your laundry areas down to a minimum. Floor drains aren’t exactly a small upgrade job. 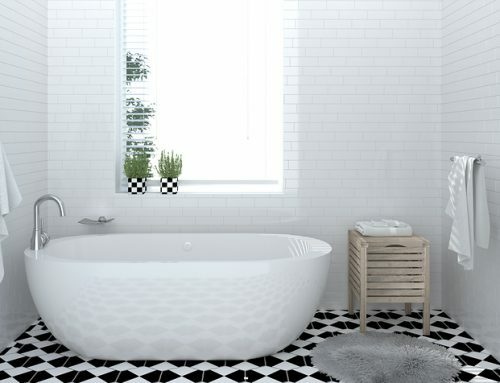 Whether you’re installing new floor drains or upgrading an old one, be sure to get in contact with a reliable Templestowe plumber who can check if your floor drains are up and running as it should be. 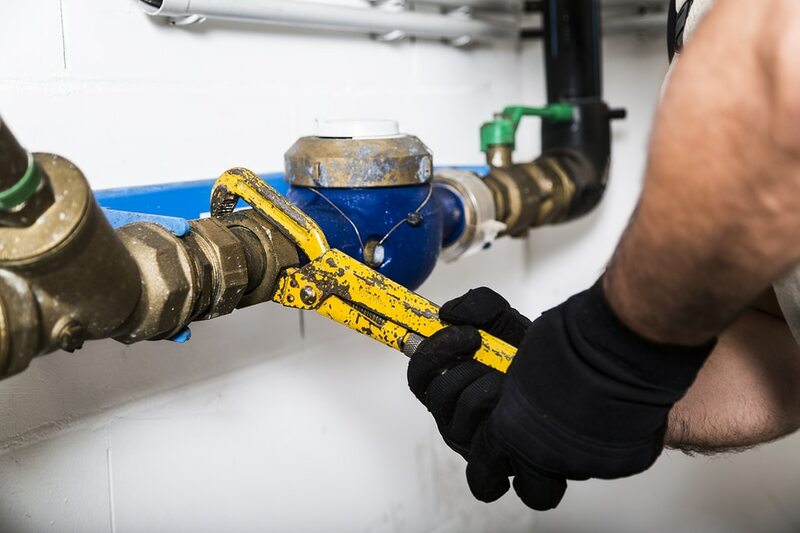 When it comes to upgrading your laundry plumbing, careful attention and planning is needed to ensure all fixtures, pipes, and connections are working properly. 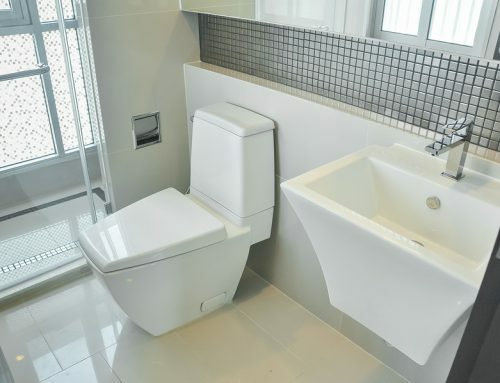 If you need a licensed and professional Templestowe plumber, give H2-Pro a call! Contact Tony and the H2-Pro team on (03) 9844 1444 to discuss your planned laundry update!